As Stephen stood before the Sanhedrin Council he relayed the history of God’s chosen ones. This was the perfect connection to where they stood that day. As I read the account I could imagine the confidence within Stephen growing. He, hearing himself speak, was reminded of God’s goodness and favor. It gave him courage and boldness to deliver the message God had given him. I pray that we learn from Stephen. 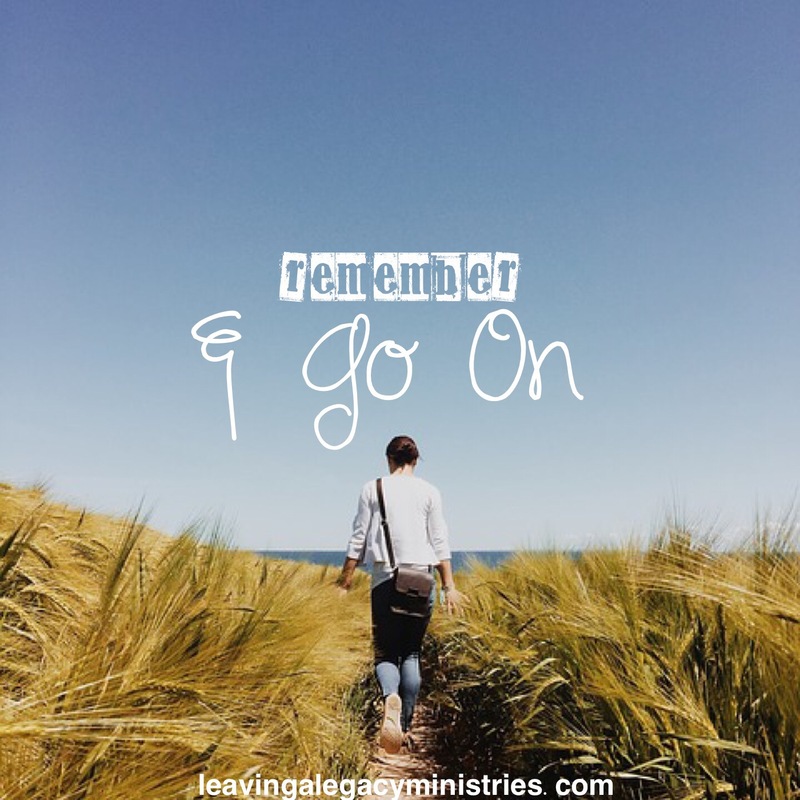 That we gain boldness to go forth in our calling because we remember that the One who called is Faithful.